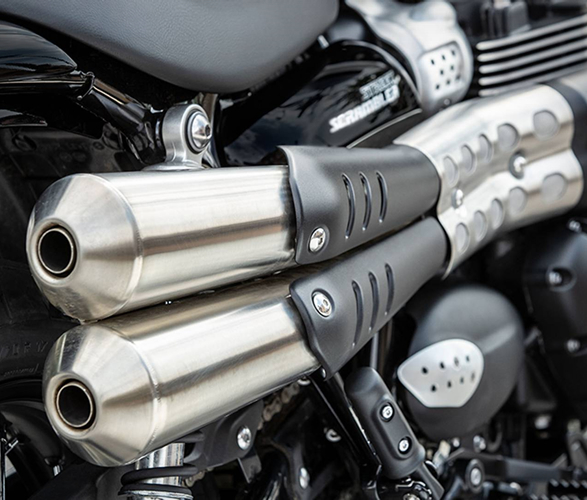 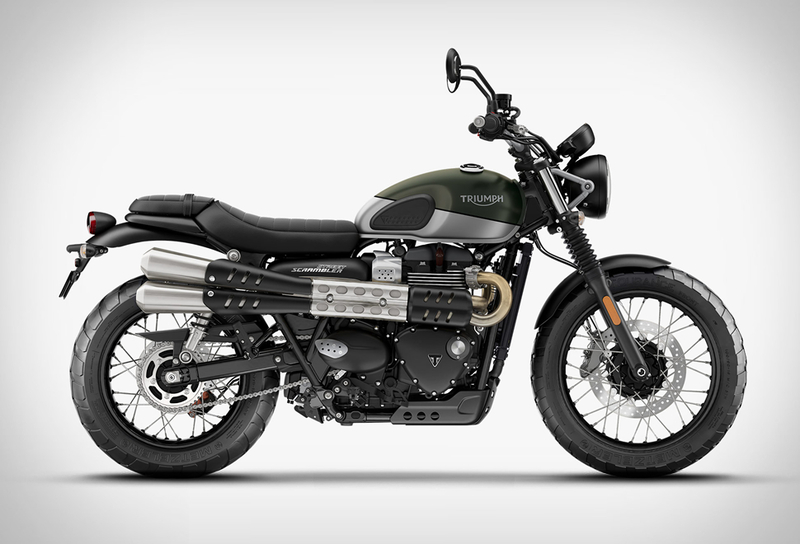 After being introduced just two years ago, the Triumph Street Scrambler gets a serious makeover for 2019 without ruining the magic. 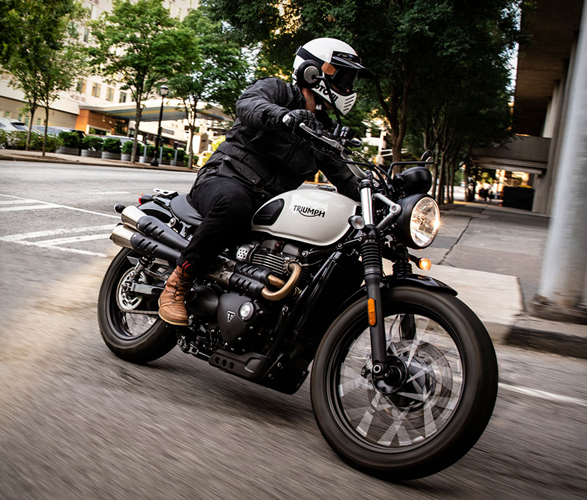 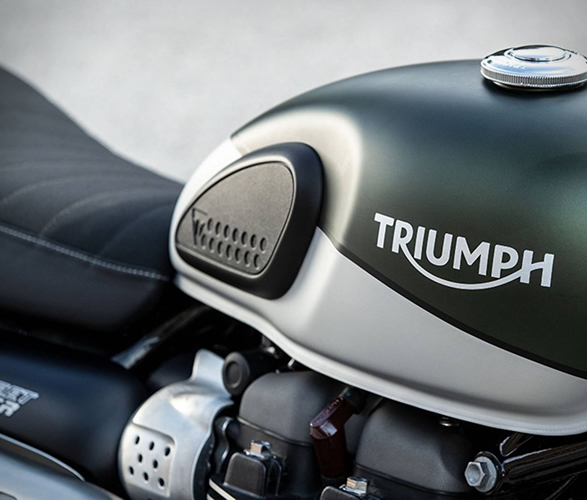 For the new model, Triumph tweaks the looks, while adding a much bigger boom to performance, a handful of technology upgrades, and a pinch of style changes. 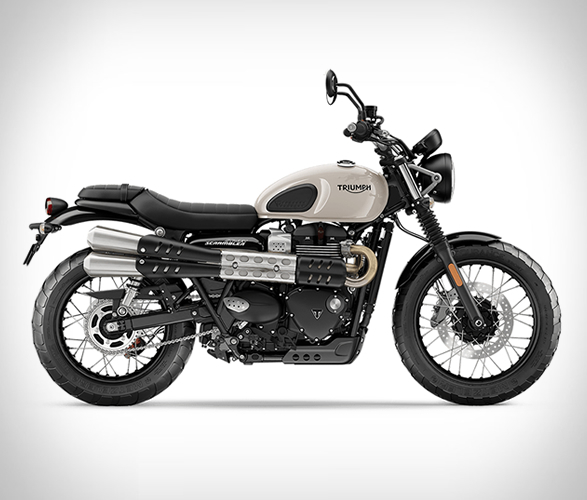 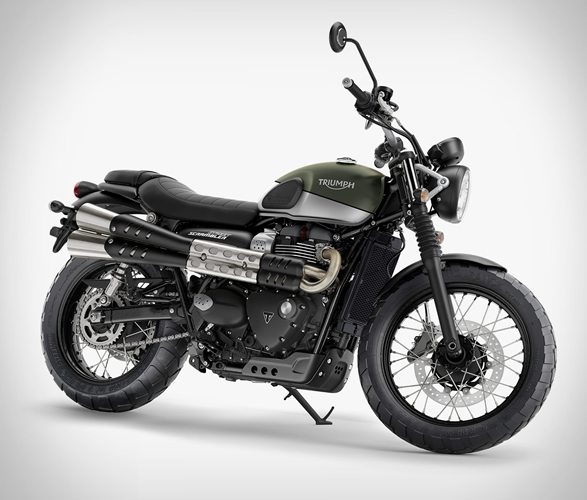 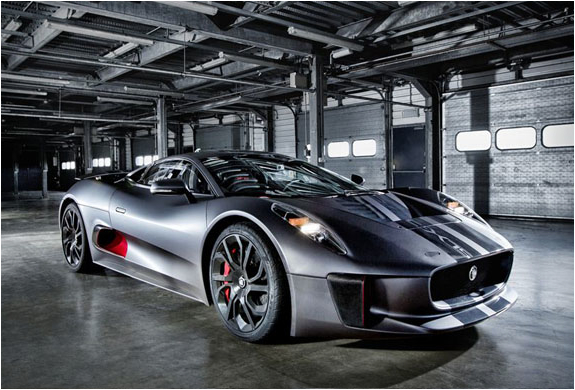 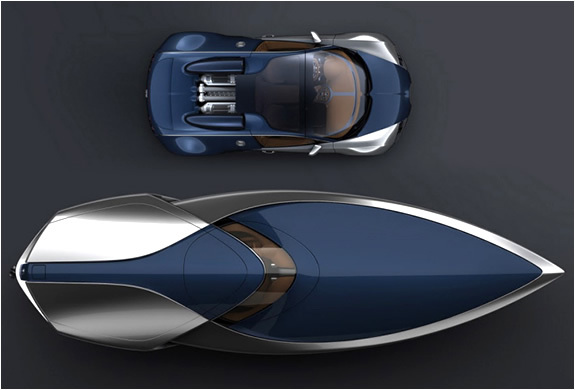 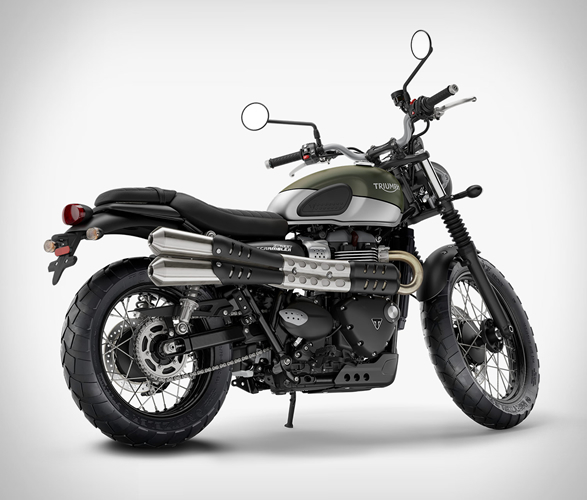 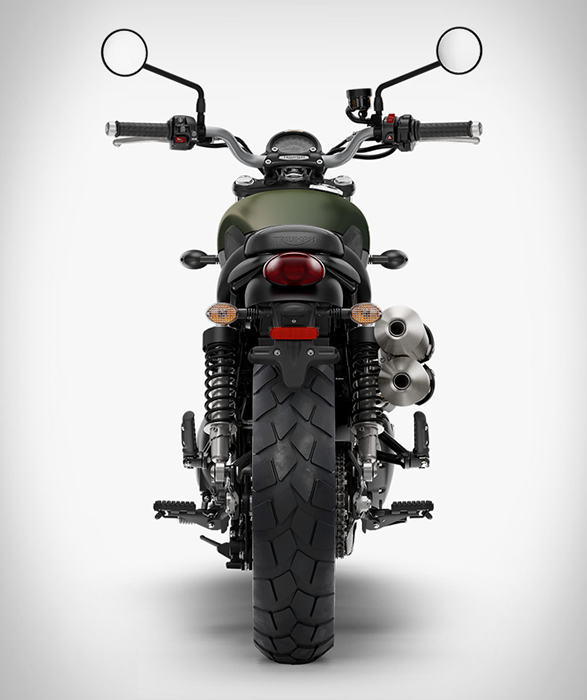 It now features a 900cc twin Bonneville engine for more power (7,500 rpm, and 65hp), new Brembo brakes as standard, Road and Rain riding modes, switchable ABS, a new logo, revised instrument styling, a new seat finish, traction control, torque assist clutch as well as an immobilizer and a USB port. 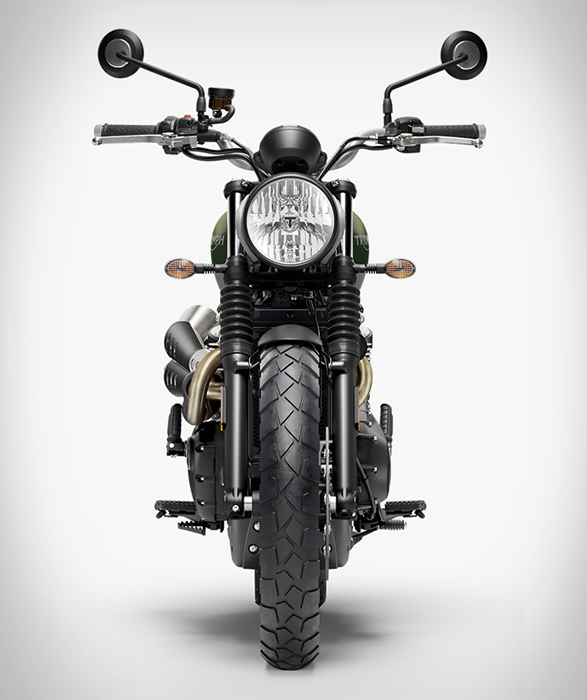 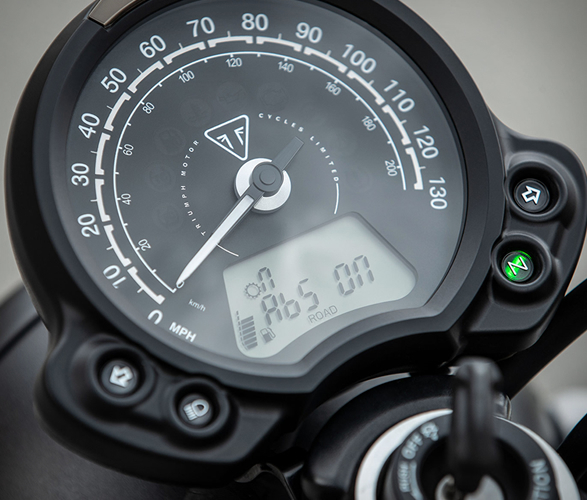 Official pricing for the 2019 Street Scrambler will be announced in November.